To get an idea about their rank in the JEE entrance examination, engineering students should make the most out of the JEE Main 2019 rank predictor. It is an easy-to-use tool. Although it does not give the accurate result, it is a guess that can be counted on considerably. 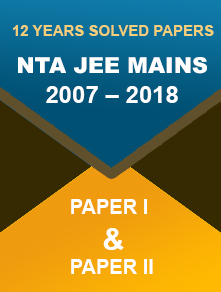 How and Where to Get JEE Main 2019 Rank Predictor? The popularity of the rank predictor is increasing day-by-day. Since it releases the burden much before the actual result is out, students, nowadays, are willing to take advantage of this tool. Anyone taking the JEE Main exam in 2019 January should not wait till the first week of February to know his rank. Instead, get in touch with leading JEE coaching institutes such as FIITJEE, Bansal, Aakash, Career Point, Allen, etc. and know the tentative ranks. However, students are advised not to rely on this tool entirely. There are basically three steps to use the JEE Main 2019 rank predictor tool. Registration: Register yourself by providing details like complete name, email address, mobile number, etc. There are rank predictors that use Facebook and Google accounts. Result: Once all the details are given, you can now select the ‘Predict Now’ tab or button. The result will be displayed right on the screen. The rank predictor of different websites and coaching centres would ask more or less the same details from the students. 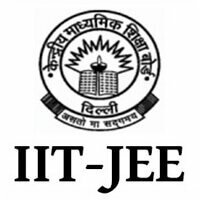 In return, the tool would give information that would include the tentative rank of the particular candidate, the qualifying status for JEE Advanced 2019 and the eligibility status for admission to institutes like IIITs, NITs, GFTIs, etc. Although the JEE Main Rank Predictor is a useful tool, students should not fully depend on it. It gives a rough estimate of the rank in advance. 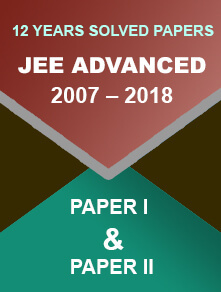 Besides this important tool, students are advised to check their answers by matching it with the official JEE Main 2019 answer key released after the exam is over. The JEE Main 2019 result for the January session is likely to be released in the first week of February 2019. And the result for the April session is expected to be released in the first week of May 2019.